Coffee-obsessed couples will love having their own, personalized coffee mug to enjoy and this is your opportunity to give it to them. Every morning with their first sip, they’ll not only have a matching mug set to enjoy the wonderful smell and taste of coffee together but they’ll be happy to remember you. Cute! Couples that love to travel together will love getting something they’ll be able to use on their traveling adventures; be their favorite guest by putting together a traveling wedding basket made of the most useful Go Travel gadgets like a money belt, hidden holster wallet, flight socks, cable and lock, etc. Think “him & her” gadgets for a 100% success score. Couples who enjoy cooking (together) will appreciate getting an awesome kitchen gadget like an elegant pot set, a juicer, a posh cutlery set, etc. Make your friends happy with a personalized gift of this type and you may be invited for dinner more often than you’d anticipated. Dedicate a wine box to your wine-loving friends for their wedding day by picking two or three of your or your friends’ favorite wines and boxing them up. This elegant wine container is a perfect gift for the couple who will be encouraged to toast to their love drinking your super delicious wedding wine. Music-obsessed couples with an appreciation of a quality tune and a retro feel will love getting a vintage gramophone or a collection of their favorite artist’s records. Start the search at vintage stores and high-end garage sales, then move onto Amazon and eBay. If the bride and the groom love cheese and you know they often organize some wine and cheese tasting parties, then this is the perfect gift for them. Find the shape of the board you like the most and print or carve their names into it. You can even add a poem or a doodle that fits their personalities. Give the happy couple a set of personalized sheets with their name embellished on the covers and pillowcases. Wish them an always-cozy bedtime, a careless sleep and a passion we all dream of. Make sure you opt for high-quality fabrics. Hopefully, the list above helped your creative juices flow. Choose a personalized gift, one worthy of your friends’ interests and joy. Good luck! 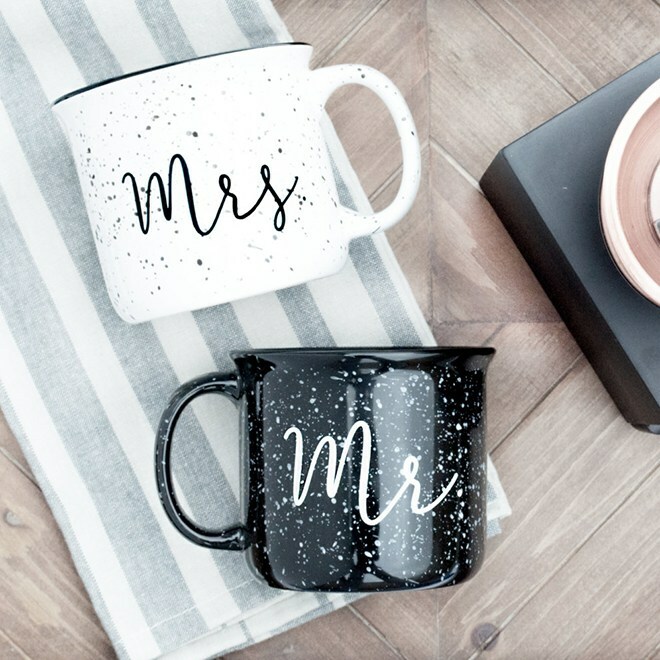 The post Seven Unique Wedding Gifts for Every Happy Couple appeared first on PlentyOfFish Blog.